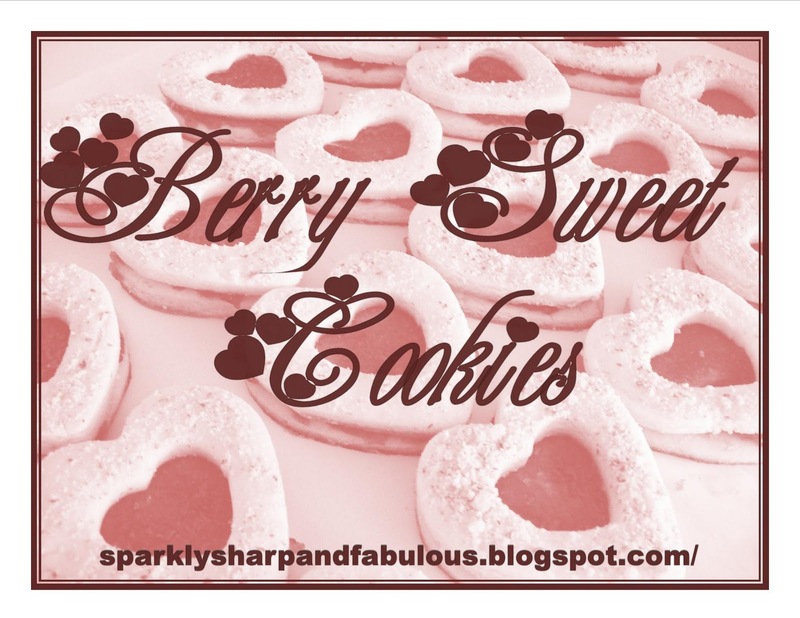 Berry Sweet Cookies – Perfect for Valentine’s Day! 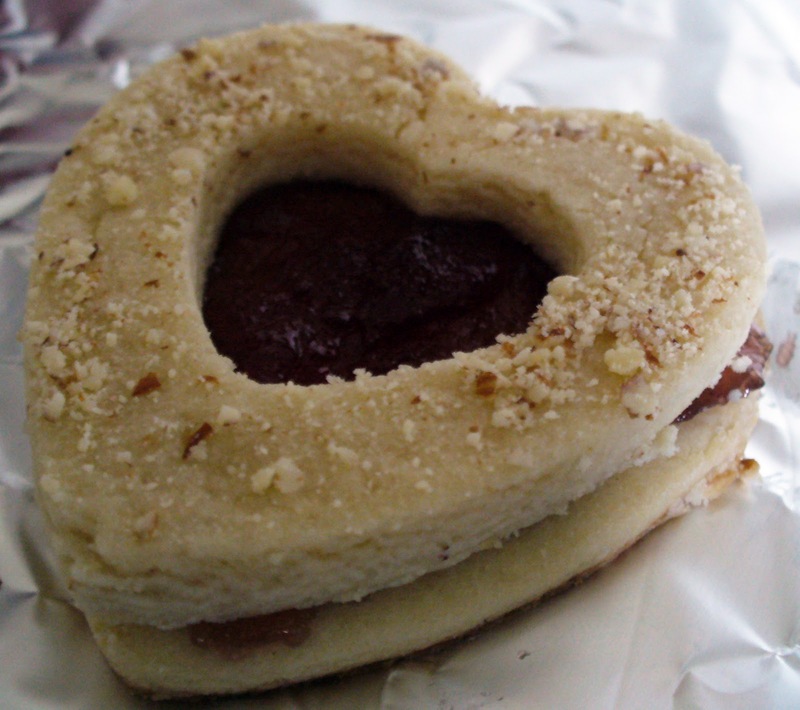 Your sweetheart is sure to enjoy this Valentine’s Day cookie treat! These cookies are similar to a cross between sugar cookies and shortbread, with a touch of almond, and a nice sweet raspberry jam in the middle! Sweet, but not over bearing. A nice treat any time of the day. Mix flour, baking powder and salt together in bowl one. In another larger bowl, combine butter and sugar until thoroughly mixed, slowly adding in the eggs on at a time. Add both extracts and mix lightly. Combine dry and wet ingredients into one bowl and mix well. Cover and put in the refrigerator for 45 minutes to an hour. Preheat your oven to 400 degrees, and prep cookie sheets with a light layer of nonstick spray. Flour your work space, and roll out sections of the chilled dough to about ¼ of an inch thickness. This is where you will be using your cookie cutters. 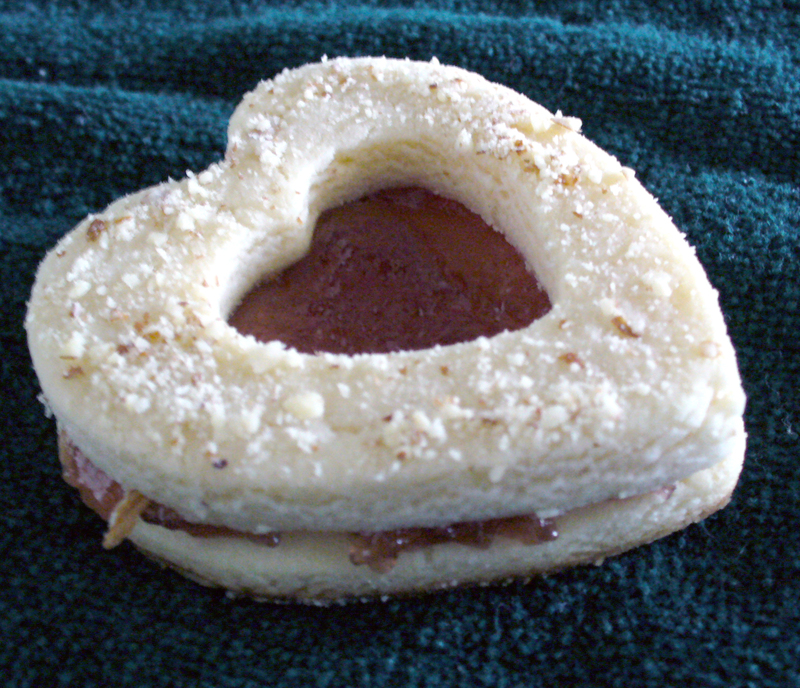 If you have just one shape, that is fine, you can cut out all the cookies and turn them into a sandwich shape, which is also nice! If you are doing cut out cookies (like shown) then you need to keep track of how many of each shape you have. Bake solid cookies 6 -8 minutes or until the edges are VERY slightly browned. Make sure to cook only the same size cookie on each sheet. For example if you decide to cook the little hearts that are cut out, cook those on their own sheet. 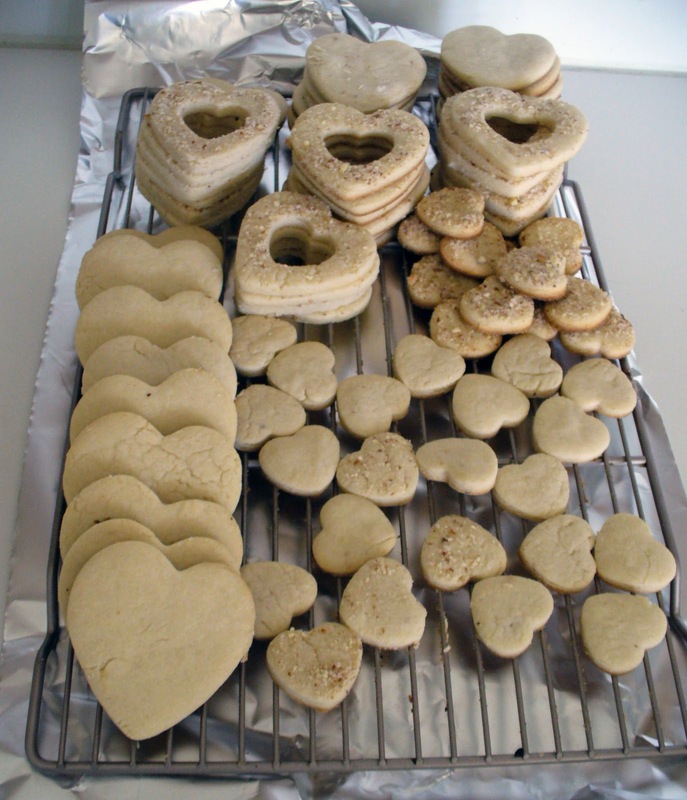 Different size cut outs will require less time, and can potentially cook much quicker than a regular sized cookie. Cool on wire racks and confirm you have enough of each of the different types of cookies to start assembly. 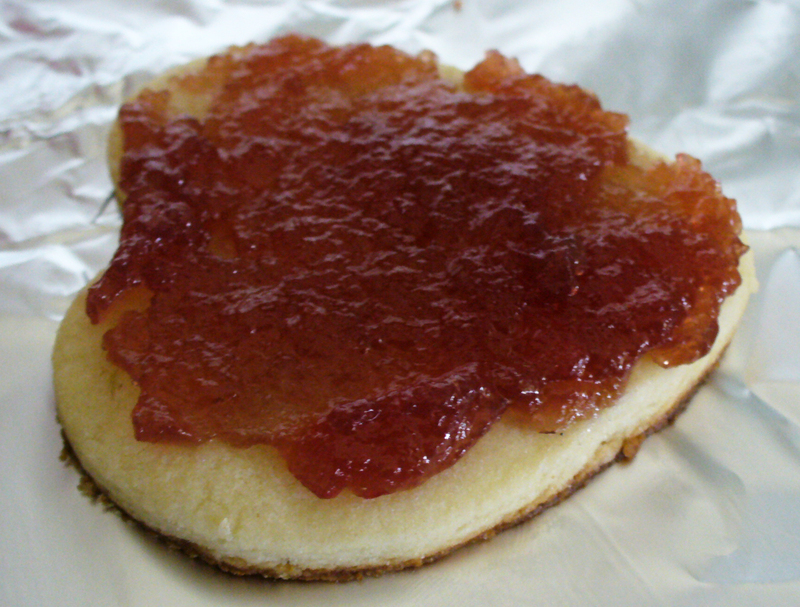 Once COMPLETELY cooled, spread a light layer of jelly between the bottom cookie and the top (the one with the slivered/ground almond bits) and set aside to rest on racks or wax paper. Continue assembling all cookies until finished.